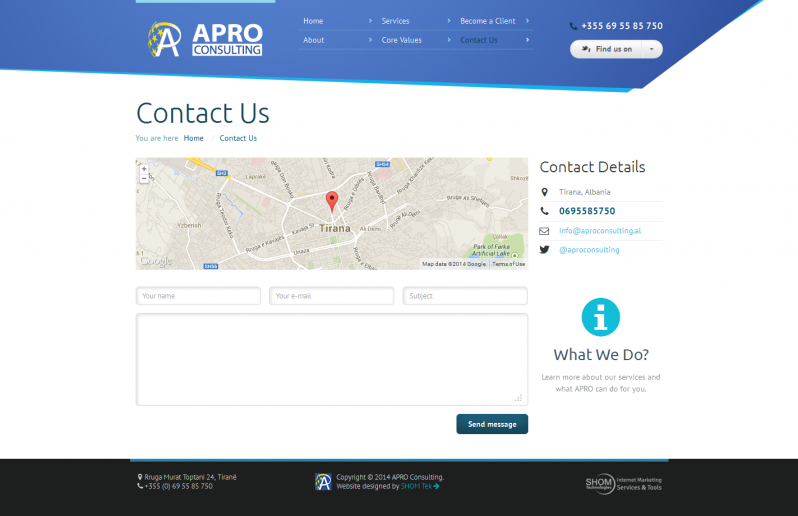 APRO Consulting, a consulting Firm in Tirana, Albania, desired a unique, playful and attractive website in order to display their services and attract potential clients. 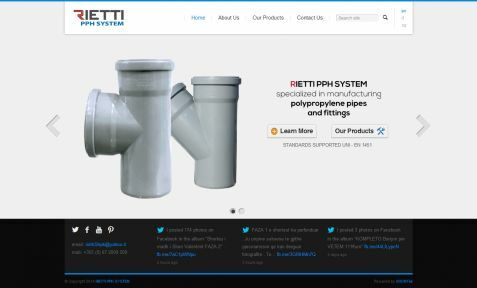 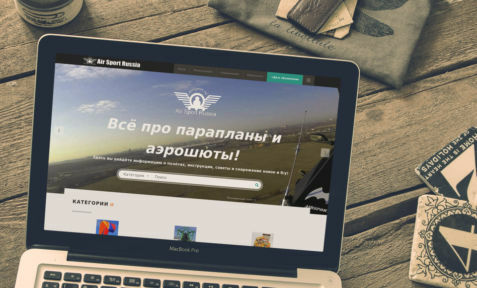 We were able to offer them a website APROconsulting.al that best represented an array of different services while keeping to our mantra of simple and functional design. 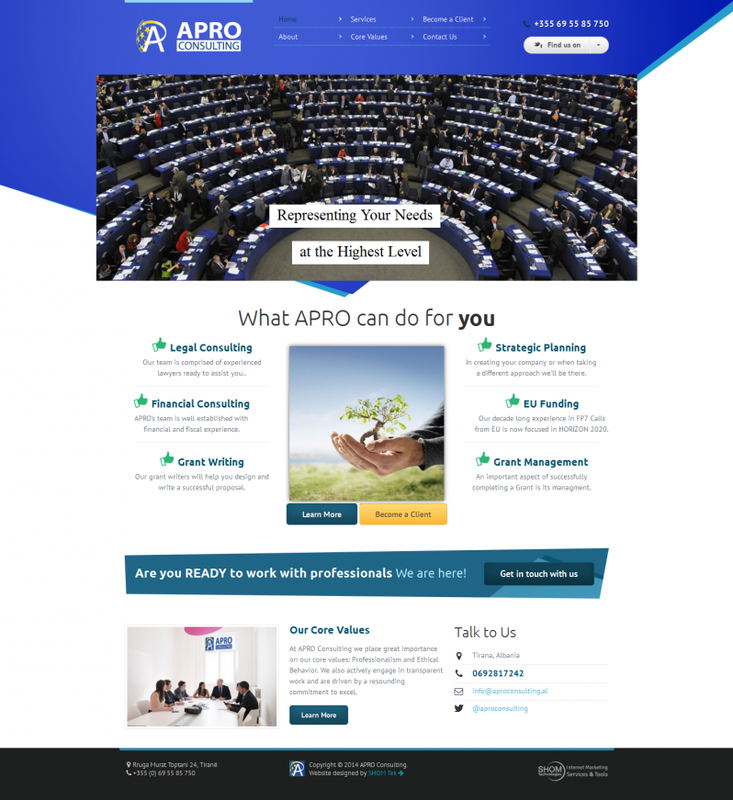 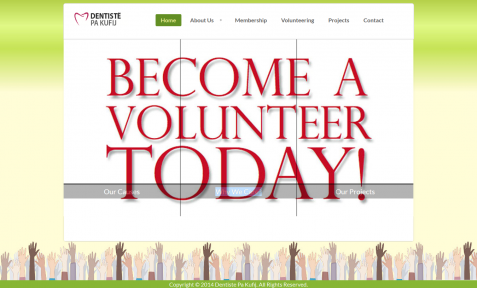 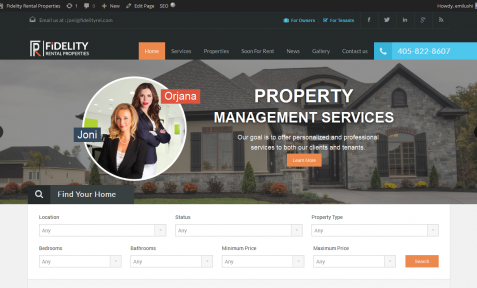 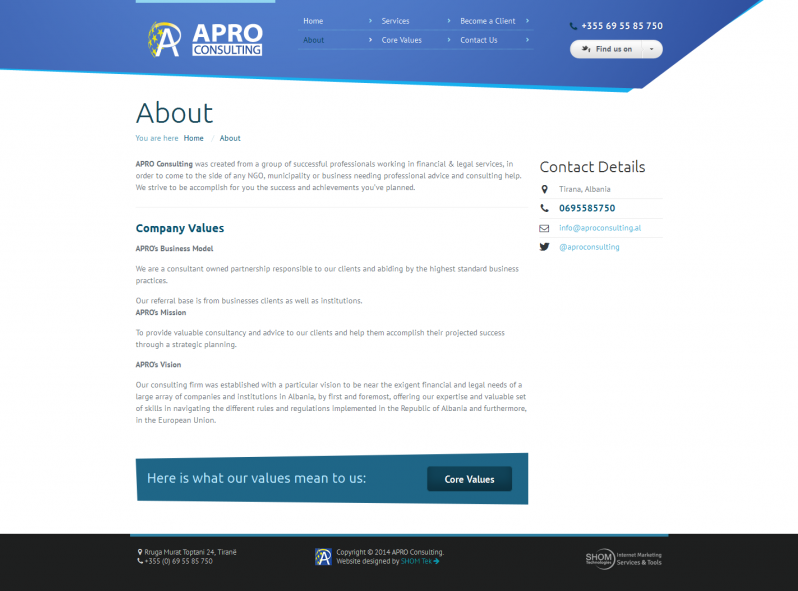 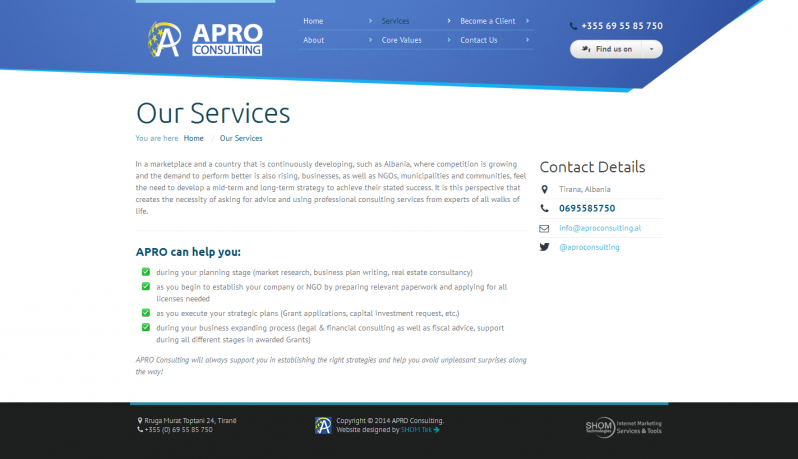 Our main task was to make the Home page simple yet able to convey all the services of APRO Consulting. 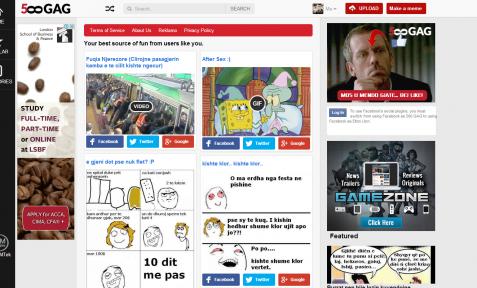 And the impact of the current website was very well received by their PR department.